How long can you manage your company’s accounts with handwritten ledgers or just spreadsheets? Is it necessary for every business, small and micro enterprise to have business accounting software? How does your business benefit from good accounting software? Whether you are a start-up or a growing concern, accounting software can be beneficial to implement at any stage. In fact, choosing the right accounting software since inception will save loads of manual transfer of records, sometime later. In case you have missed out or did not expect your business to grow this much, it is better late than never. Big or small, manual accounting systems such as spreadsheets are inefficient, limited in scope and complex. Choosing proper accounting software can save lot of headache at a later date, due to scalability. 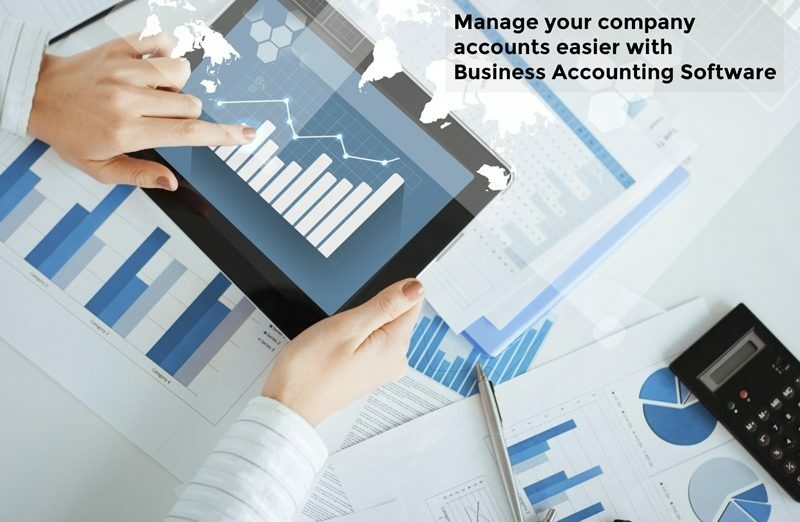 Accounting software is capable of integrating all day-to-day transactions, payroll and also automatically gather data from systems such as ERP, POS, CRM and other such applications. Expenses are tracked through links to bank accounts and these expenses are also updated in books. 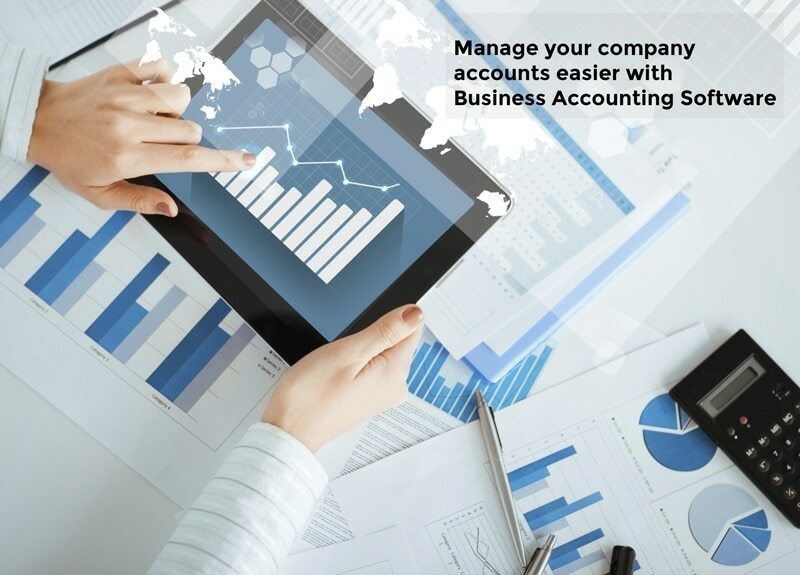 However, it should be remembered that not all accounting systems are ideal for your business. Some systems are either too complex or packed with features that your organization may never require. Customized accounting software is the best bet for small businesses. Customized solutions also offer industry specific and country specific solutions and comply with the laws and regulations of the country. For example, the business accounting software for a Singapore based company takes care of the IRAS guidelines. For most business owners, ease of use takes precedence over other technical functions and capabilities of the software. However, accounting software should also be able to cater to your business’s needs, present and future. Accounting software, tailor-made to a client’s unique needs help the client understand the business and also plan for the future. HashMicro’s accounting software helps you keep track of all purchases, orders, assets and much more. The system is controlled by just a few clicks and the control is entirely in your hands. Being IRAS compliant, our Accounting software is fine-tuned to meet Singapore’s taxation laws and generate various reports at the touch of a button. The transaction History, GL, P&L, IAF, GST reports are available in a single click. 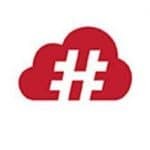 The salient features of HashMicro’s accounting management software are: Invoice creation, Multi Currency Support, Purchase Orders, Delivery Reports, Credit Notes, GRN, IRAS Compliant Financial Reports, Profit & Loss, Balance Sheet, Ledger Balance, Trial Balance Generation, GST Form F5 & Form F7 Generation, IRAS Audit File Generation, Assets & Depreciation Management, Journal Entry Management, Chart of Account, Chart of Taxes Management and much more.